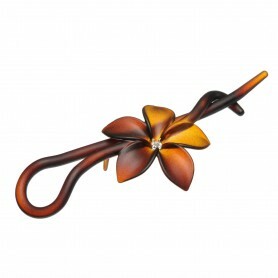 French handmade hair clip is a beautiful accent piece. 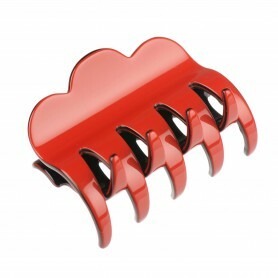 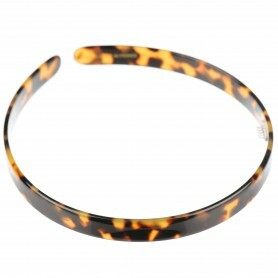 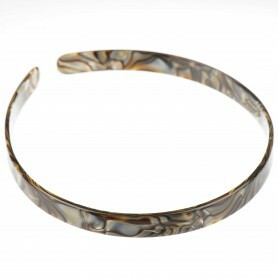 Our hair clip is a perfect styling solution for your everyday or occasional outfit. 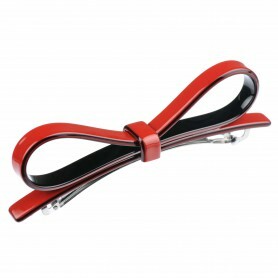 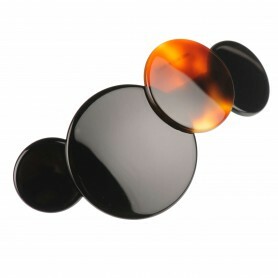 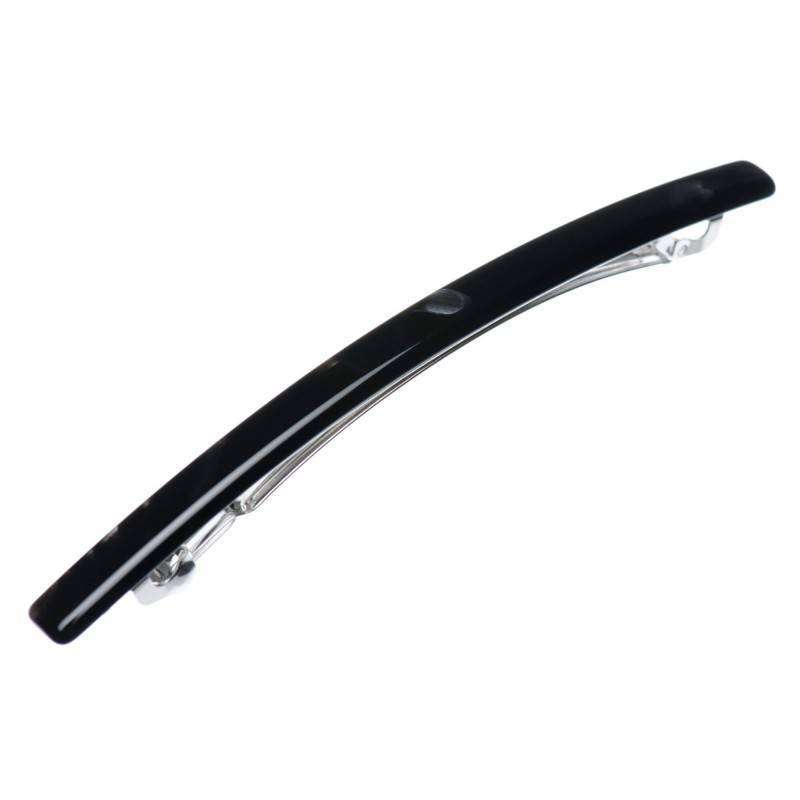 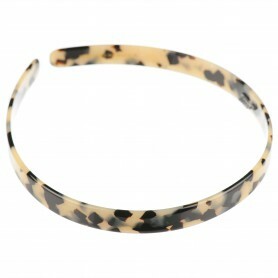 The hair clip features shiny black color and elegant shape so it is perfect if you like classics.